Coburg representatives continue to impress for their local league clubs, with a number of Lions named in their sides’ best over the weekend despite a mixed bag of results. In the Ballarat Football League, new signing Lachlan Watkins stood tall all day and as a result was named best on ground and managed one goal for Melton South, but unfortunately they went down by 69 points to Redan. Mark Orr also managed a major for Melton in their clash with North Ballarat City, and escaped with a 14-point win. Orr was dominant in the Ruck. Moving to the Northern Football League, Josh Iacobaccio and Daman Aujla again paired up for Bundoora, which had a big 103-point victory over Northcote Park. Aujla contributed with two goals. Aidan Tilley and West Preston-Lakeside weren’t so lucky in their nine-point loss to North Heidelberg; while Sam Binion and Montmorency were also defeated by Heidelberg by three goals, who featured another new signing in Lachlan Wilson. Binion was named as one of the better players on the day, rewarded for his efforts and two goals. Wilson contributed two goals for the Tigers. 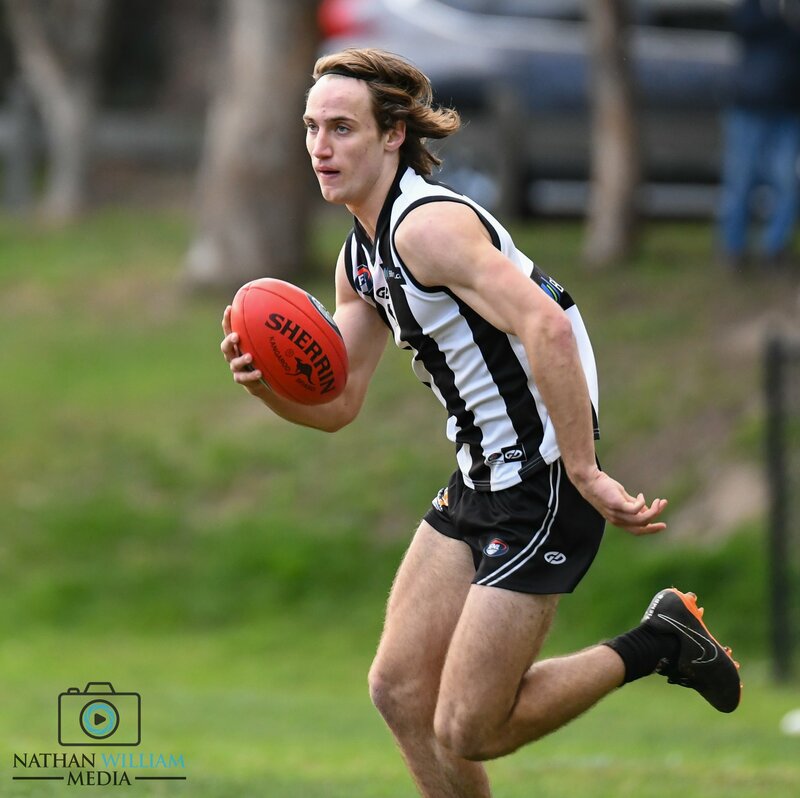 In the Eastern Football League, Alex Mioni featured in Norwood’s 28 point victory over Noble Park; while Adam Swierzbiolek and Jack Sandric donned East Ringwood guernseys again, going down to Montrose by two goals. Sandric was named among the Roos best. Lastly in the EDFL, Tom Condon and Strathmore was the only Coburg representative to play in a win; earning bragging rights over Pascoe Vale. Condon managed two goals in the 42 point victory & impressed with his tackling & pressure. Duo Tom Wallis and Lachie Mitchell presented well for Essendon Doutta Stars in their 16 point loss to Keilor, where Wallis was also named among the better players of the day. Jay O’Donoghue and Glenroy also missed out on the four points, defeated by four goals by Greenvale. O’Donoghue was named the second best player on ground for his side, having shut down Greenvale’s Captain & former Melbourne & Richmond player Addam Maric. Stay tuned for more on your Local Lions next week, while Coburg take on Frankston on Sunday afternoon at Piranha Park for NAIDOC round.